The much anticipated 2019 JAMB UTME will finally commence tomorrow April 11th, 2019. We believe by now, any serious candidate for the exam must have put in a great deal of effort towards preparing for the examination. Nevertheless, for those who believe, our existence and whatever we do are one way or the other influenced by a superior/divine being. That is to say, regardless of how well you may have prepared for the forthcoming exam, you still need the favour of God. As you hope to do your best in the exam, it is not out of place to allow God handle the rest. 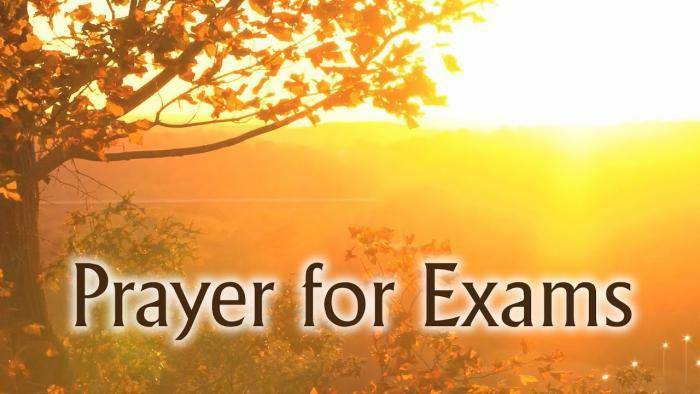 This thread is for Myschoolers to drop their prayers as well as inspiring and encouraging words for all candidates who will be participating in the forthcoming exam.Please feel free to contribute and post your prayers and inspiring words on the comment box. We pray this will be your last JAMB exam. All the best!